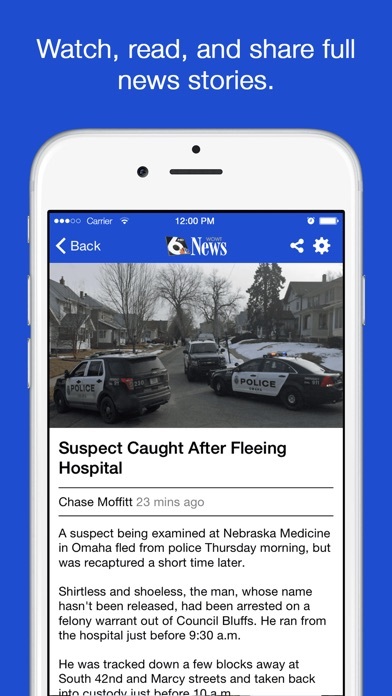 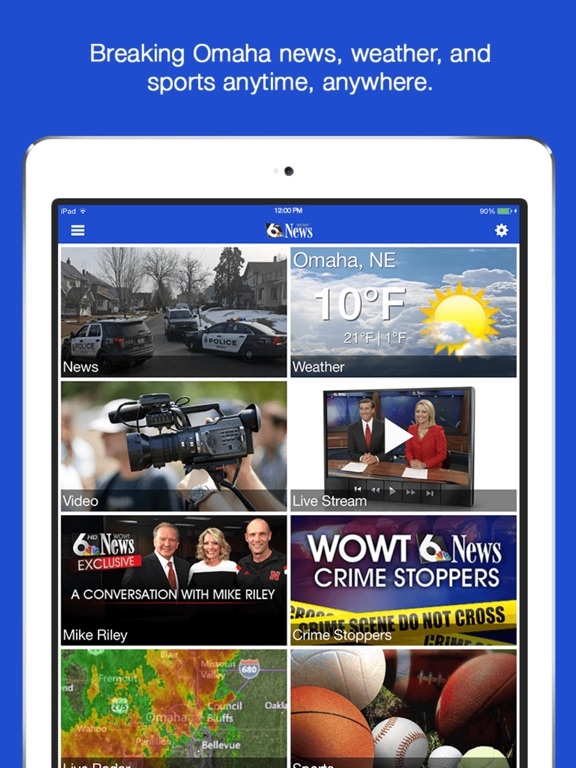 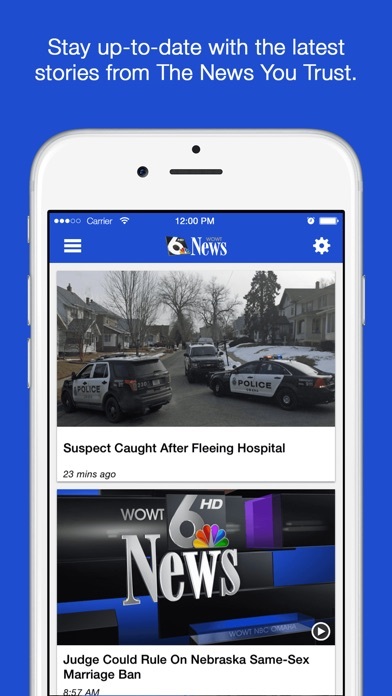 The news experience you’ve been waiting for is finally here! 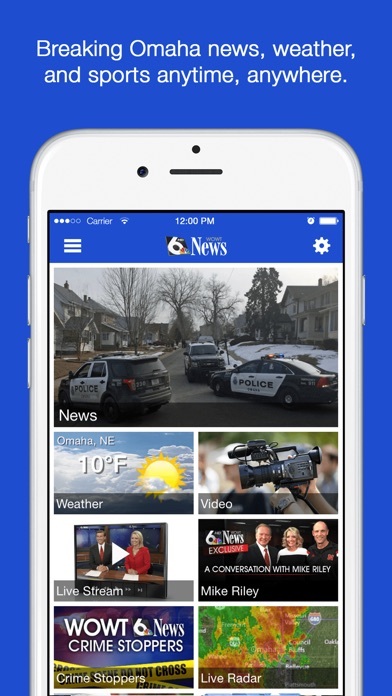 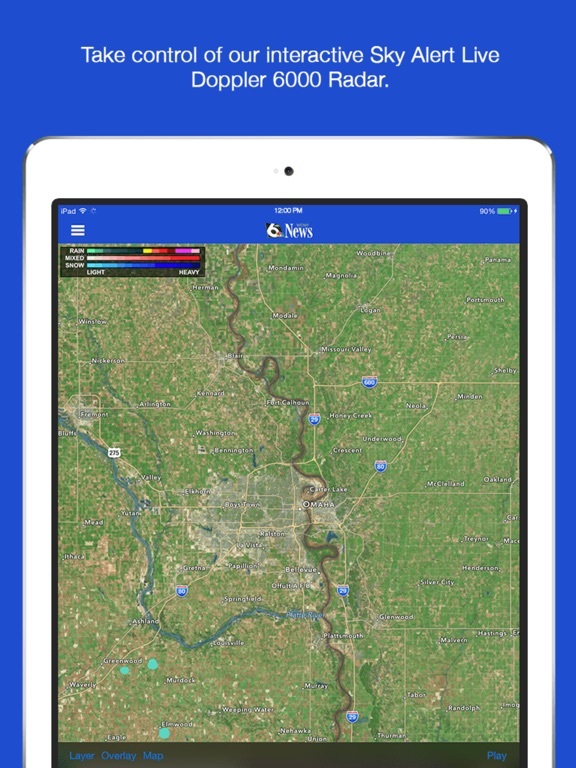 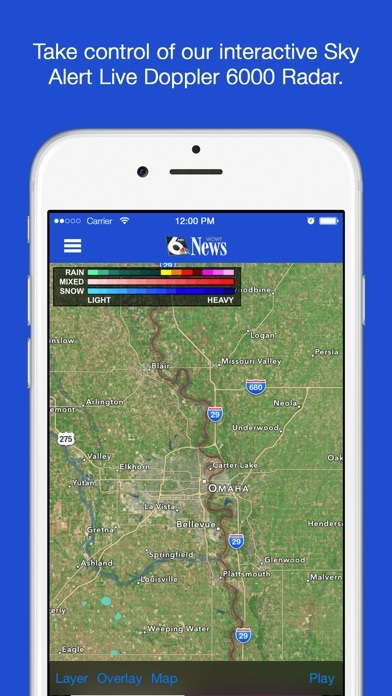 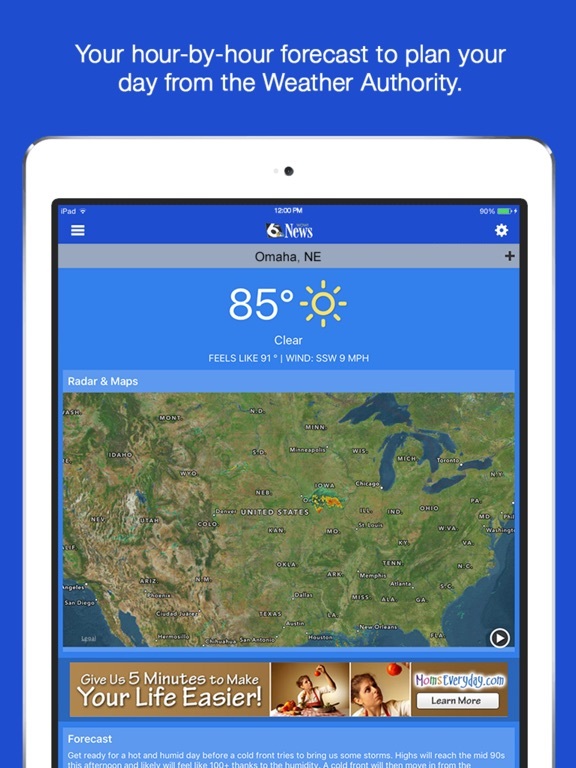 Catch the latest news headlines, check today’s forecast, navigate the radar, and find out what events are happening in your neighborhood – all with just one app. 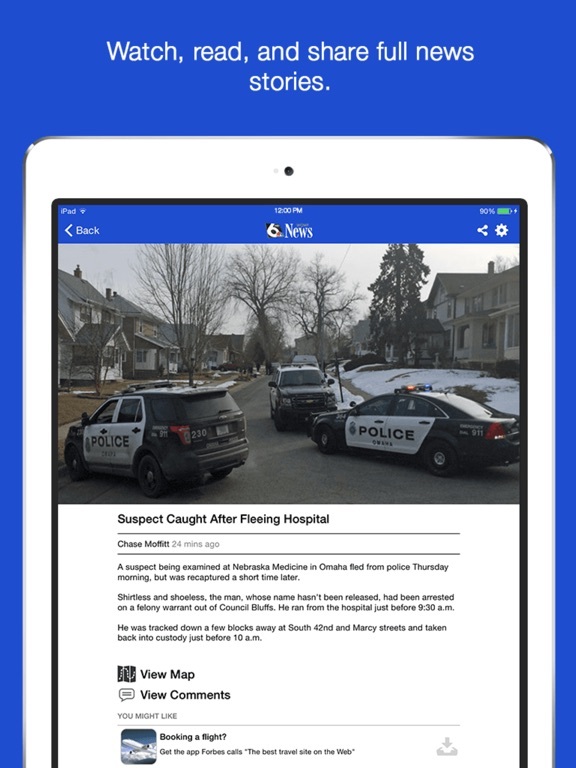 With a few simple swipes, you can read and share with family and friends via e-mail, text message, or on Twitter and Facebook. 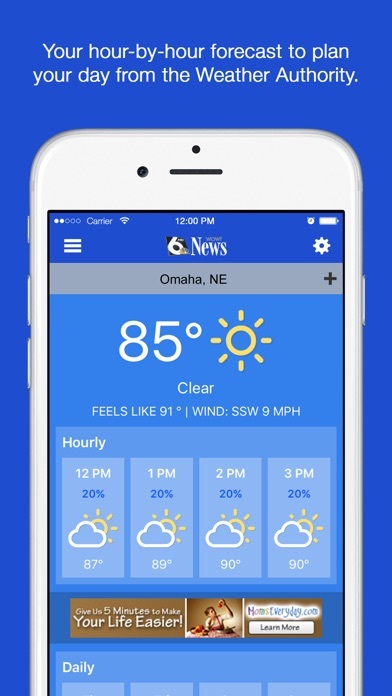 Check the latest weather on your Apple Watch including current conditions, hourly and daily forecasts, and more.